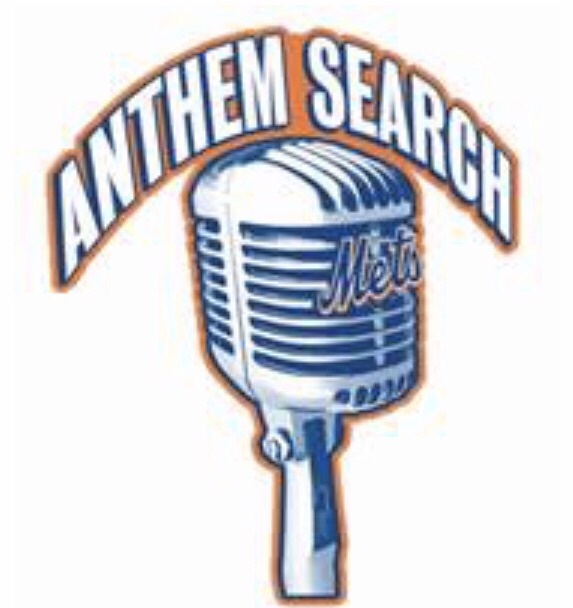 Due to the forecast of inclement weather, the Mets 2017 Anthem Search, originally planned for Tuesday, March 14, has been postponed indefinitely. Persons interested in performing the National Anthem at Mets home games should send a cover letter and an "a cappella" demo tape, CD, or DVD to: New York Mets, Attn: Anthem Inquiries, Citi Field, Flushing, NY 11368-1699. Persons interested can also submit a 90-second mp3 demo or a link to a high-quality YouTube video to anthem@nymets.com. Due to a high volume of submissions, only those chosen for a call-back audition will be contacted.